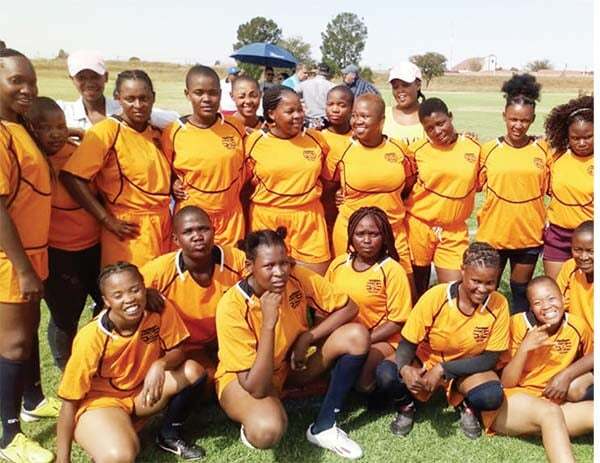 Mangaung Rugby Club last weekend, the defeat has however turned into an opportunity for the Lesotho’s greenhorn side which was invited to compete in the Free State Cheetahs women league. The struggling Kingdom Select was clearly no match for the star-studded Bloemfontein-based side that hosted them in a David versus Goliath Test match last Saturday. Kingdom Select coach Roy Nyasha said in spite of the merciless clubbing, his charges were invited to play in the seven-team Cheetahs women league in the Free State. The Cheetahs women’s league’s new season is set to start next month with Nyasha saying playing in the league would help improve his team’s play. “After the match, the Cheetahs league administrators invited us to join their league,” Nyasha told Public Eye on Monday this week. But their major challenge is lack of funds, with Nyasha saying they might not afford to travel to the Free State every weekend for their league fixtures. Nyasha said playing in the SA league comes come with a lot of benefits for his players, including the wide experience. Nyasha was quick to add that playing in a league as dominant as the South African one would ensure the development of both the team and female rugby as a whole in Lesotho. “Remember South Africa are ranked number one in Africa and are among the top three in the world. So, imagine what would happen if our girls get the opportunity to rub shoulders with some of the best in the world. “That will help up our game and we will probably end up among the top five on the Africa continent. 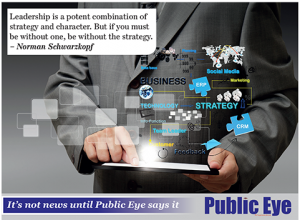 We will definitely be able to build a strong team and become a force to reckon with,” Nyasha said. Commenting on the huge defeat they suffered in Bloemfontein over the weekend, he said his charges were both nervous and inexperienced. “They were too nervous to function properly. I am not quite sure what really happened but I attribute their poor showing to inexperience and lack of exposure,” Nyasha said. In the first half, his charges committed a series of minor mistakes, which forced them to concede some tries. Nyasha was confident that his charges would perform better in the next try. He added that another thing that would help is if they have a gymnasium of their own. Nyasha described the standard of play in the Cheetahs league as top class, adding it would take great commitment and effort on their part to match it. “Because they played against highly experienced teams in the national league, their standard is impressive; the good thing is we have a lot to learn from them. He said they need to get more game time for the team in order to acquire enough experience. He is confident by the time they play other international matches, his charges would be more than ready for them. Kingdom Select will play another Test match against another Free State side, the University of Free State, later this month. 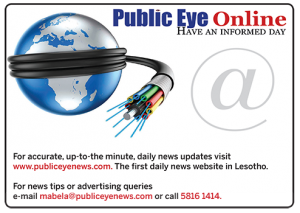 The two Test matches are part of the Lesotho picking team’s preparation for its debut international Test matches which are likely to be against Eswatini and Zimbabwe soon.